We’ve spent hours upon hours in meetings, brainstorming ideas on how we can make crowdSPRING better for everyone, implementing new features upon your suggestions, and working hard on improving the site. Plus, they’ve proven to be great ping pong challengers and Rock Band partners! I’ve learned so much by being in a non-traditional work environment, especially a start up. Ross and Mike’s enthusiasm and dedication as co-Founders of crowdSPRING are contagious. Everyone from Development, Customer Support, Community Management, to Marketing is a true team and family. It’s great to know that when you go into a meeting, your thoughts and ideas are not only heard, but are implemented. We sometimes have heated discussions solely because we all care so much about truly making crowdSPRING the essential creative marketplace. 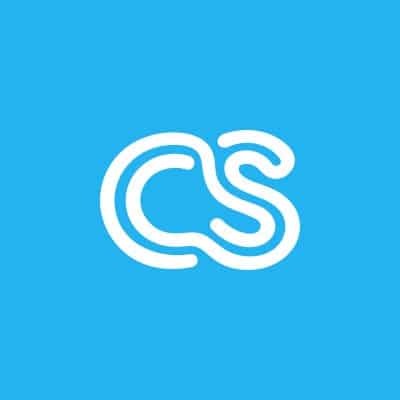 Today, it is after much deliberation and a bit of sadness that I let you all know that Friday December 5th will be my last day as Community Manager at crowdSPRING. The decision to leave was not easy for me, but I have been given an opportunity that I cannot refuse. I’m excited to announce that as of December 8th, I will be Chicago City Editor for Citysearch.com. I will miss everyone at crowdSPRING dearly, but they know I will still be poking my head in the office, trying to maintain my ping pong skills and calling Jerome the French Guy “Jerry” to annoy him. As far as our community goes, it’s been such a blessing connecting with all the creatives on crowdSPRING in our forums, seeing all of your talented work, and watching you improve. Outside of our community, I have been so fortunate to come into contact with so many new media gurus via Twitter, LinkedIn, Facebook, and more. None of this would’ve happened if a small creative startup based in a Chicago basement with big dreams didn’t take a chance on a small girl with lots of ideas from Los Angeles. This bittersweet news also means that crowdSPRING is looking for a new Community Manager. If you have the chops to take my guys and this amazing community to the next level, and if you believe in the power of community-based creativity, crowdSPRING needs you. You can find the job description right here. I will be still around the doggone internet. If you’d like to stay in touch, say hi to me via LinkedIn or my personal Twitter account.